All around the world incidents of diabetes is on the rise and now kids have also not been spared from its claws. Doctors have seen a rise in a number of kids with diabetes, either type 1 or type 2. 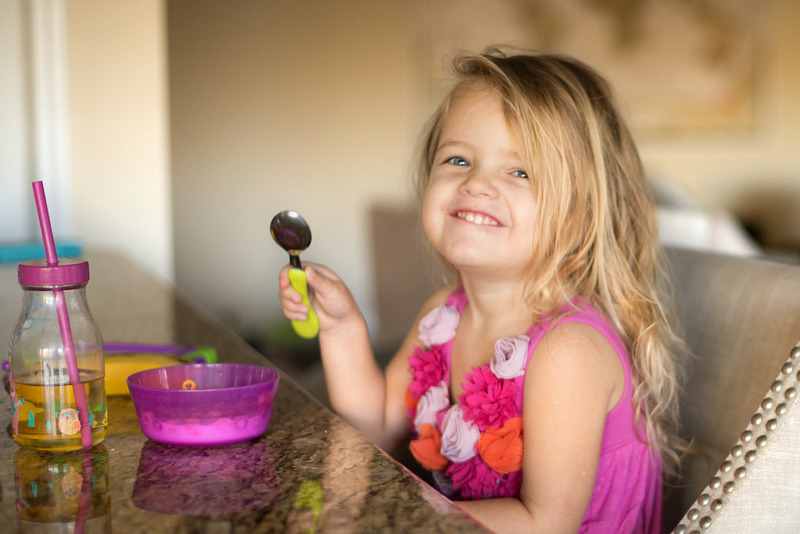 Healthy meal and snacks are important for every child but for diabetic kids, it’s more important to keep an eye on what they eat. Any snack having no or less sugar content and low-fat is an ideal snack for kids with diabetes. And that is why when shopping for these snacks be sure to read nutrition level. There are a lot of kid-friendly diabetic snacks. Diabetic recipes for dinner, lunch or breakfast for kids without compromising in taste and health are listed below. These recipes are so easy to prepare and cooking these with kids either for dinner or lunch is a good way to show them a path towards healthy eating. Tomato sauce, slices of tomato, shredded mozzarella cheese, chopped basil leaves and pizza base. Take the pizza base and top it with tomato sauce, tomato slice, cheese, basil leaves. Preheat the oven and then keep the pizza base with all its ingredients and bake it until the cheese turn brownish and sauce is bubbly. Flour, baking soda, salt, toasted wheat germ, no-fat buttermilk, unsweetened applesauce, vegetable oil, eggs and cooking spray. Mix the first four ingredients and add buttermilk to it and then add the next three ingredients. Add more buttermilk, if required and mix these well enough until the mixture is moistened. Heat a non-stick pan coated with cooking spray. To make one pancake pour 1/4 cup batter onto the hot pan in a circle. Cook pancakes until tops are covered with bubbles and the edges look cooked. Flip the pancake to cook another side. Serve these pancakes with sugar-free maple syrup and fresh fruits. Uncooked regular oats, chocolate chips, chopped walnuts, creamy peanut butter, salt, mashed bananas, vegetable oil and vanilla extract. Preheat the oven to 175 degree Celsius. Combine first five ingredients and mix them well. In a separate bowl combine banana, oil, and vanilla and stir well. Add this mixture to the dry mixture prepared above. Let the mixture sit for 10 to 15 minutes. Place tablespoon sized scoops of dough onto ungreased baking sheet and bake for 15 minutes. Cool these cookies completely before serving. Spaghetti squash, organic ground meat, onion, garlic, basil, salt. Wash the spaghetti squash and cut it in half. Put on a cookie sheet and place in the oven at 375 degrees Fahrenheit until it is fork tender. Then cook the onion, add meat to it and then add garlic just after the meat is cooked. Add basil and salt to it and mix well. Now add any organic sauce of your choice and simmer for about 10 to 15 minutes. You can add water if needed. Heat the spaghetti squash and serve with sauce at the top. These diabetes kid-friendly recipes are best for all the kids. Also, these cookies, spaghetti, and pizza are best diabetic recipes for picky eaters. Diabetic kids require no-sugar and low-fat meals and there are diabetic cookbooks present for kids with recipes which would appeal to them and won’t stop them from enjoying their food because of diabetes.